The ever popular beef burger has moved on from a fast food staple to a gourmet delight, with hundreds of restaurants springing up solely dedicated to the pursuit of the perfect patty. 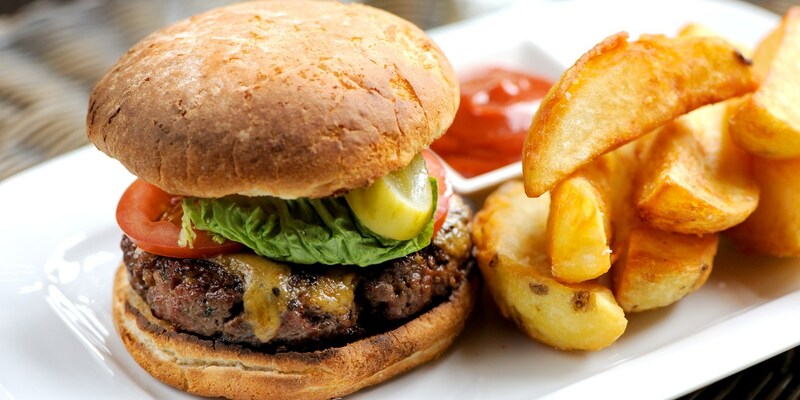 With this collection of beef burger recipes you can find out how to recreate the much-loved classic in your own home, whether you're looking to add something special to a barbecue or simply make a hearty supper that can be enjoyed by all the family. Beef burgers do not have to be limited to patties; Richard Corrigan’s tantalising Hand-chopped rump steak burger recipe is an easy and interesting take on the homemade beef burger.